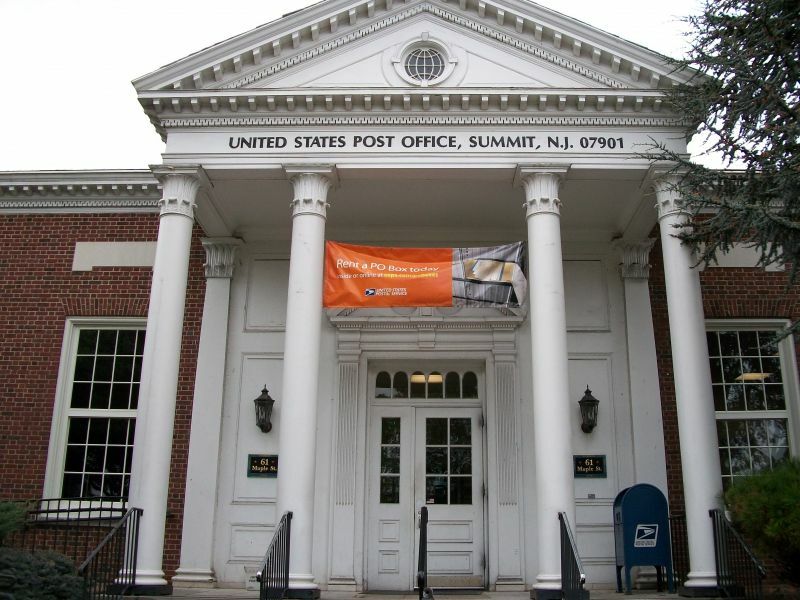 SUMMIT, NEW JERSEY: Incorporated in 1899, the Town of Summit is one of the most widely-known and most highly considered communities in Union County, NJ. It sits poised over 400 ft. above sea level in the least densely populated portion of the county. 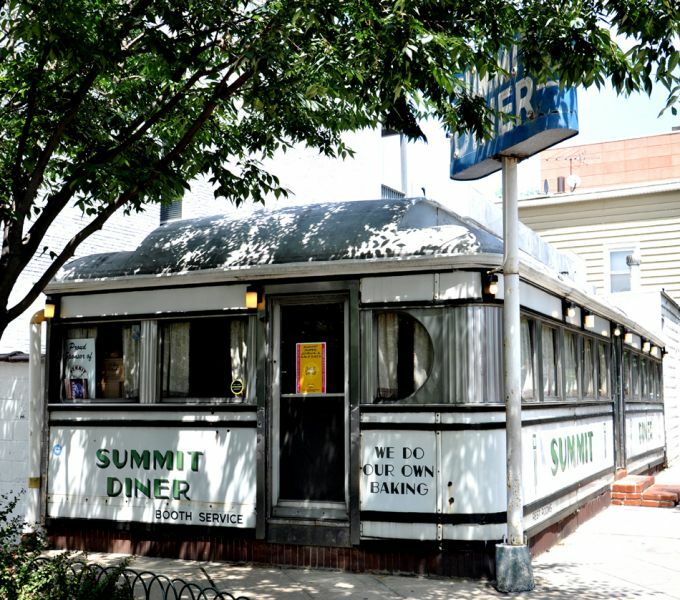 Summit is home to people of many social, economic and ethnic backgrounds who have found in Summit a stimulating, heterogeneous, suburban environment. Travel to New York City makes Summit highly desirable. 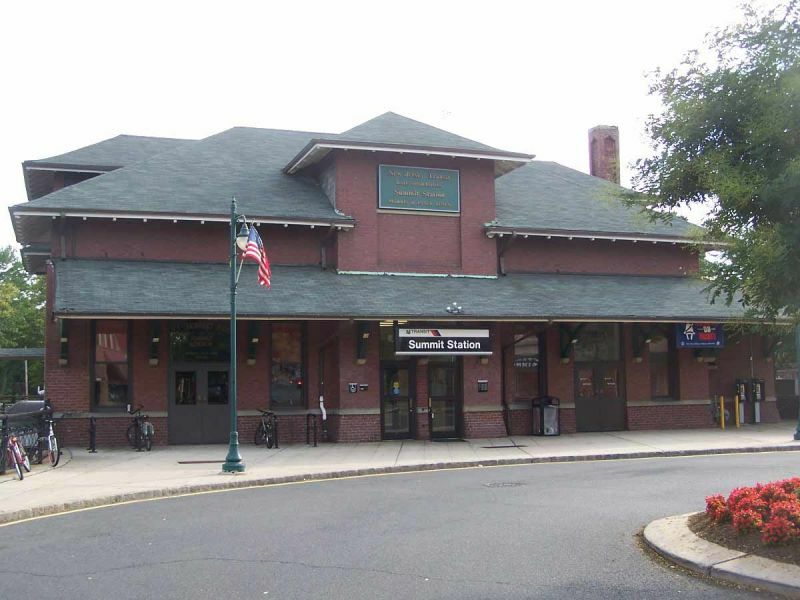 Two train lines funnel into Summit: Midtown Direct moving directly into Penn Station located in midtown Manhattan and New Jersey Transit's original line which carries passengers into Hoboken where PATH trains connect to lower Manhattan and Wall Street. 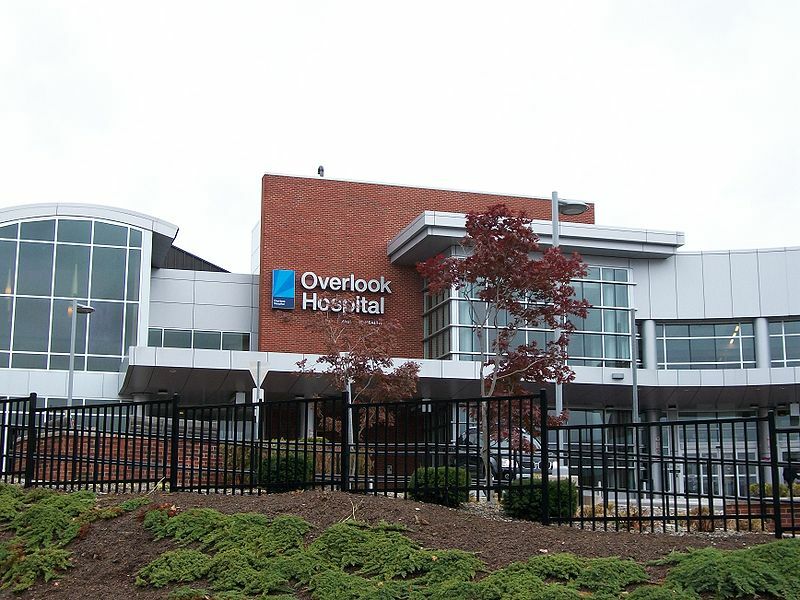 Newark International Airport is a 15-minute car ride away. 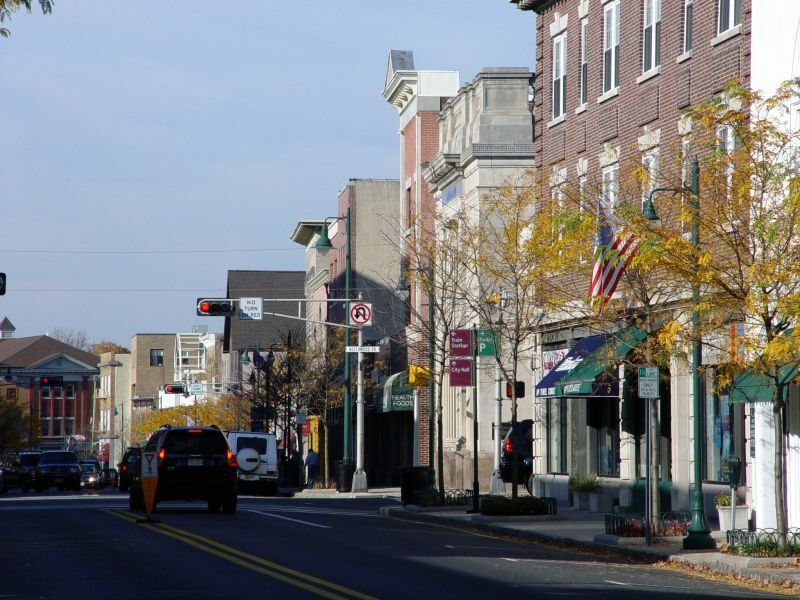 New Jersey with its thriving business climate has a well-educated workforce and easy access to a wealth of recreation. 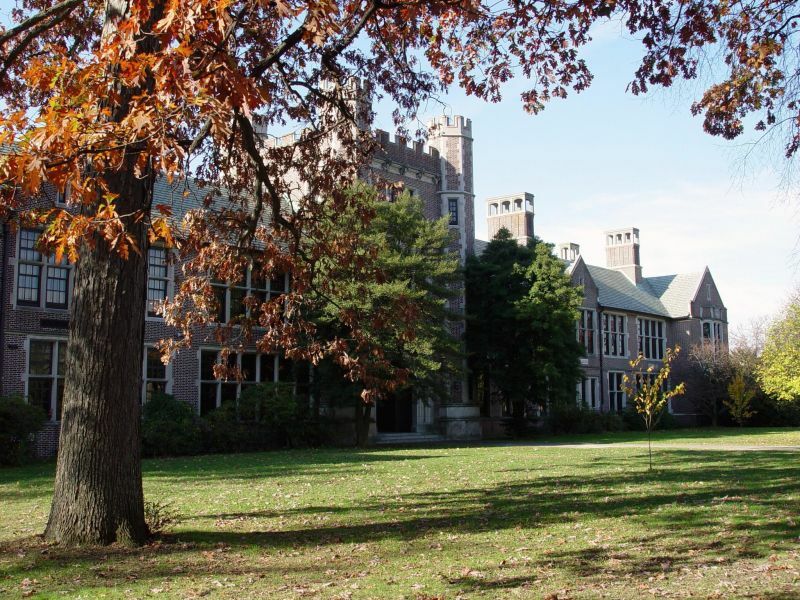 Summit has an abundance of resources and is rich with history and culture. 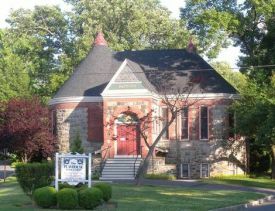 Summit residents and neighbors from the surrounding communities enjoy the Summit Playhouse, the Summit Symphony and the Summit arts center now known as the New Jersey Center for the Visual Arts. 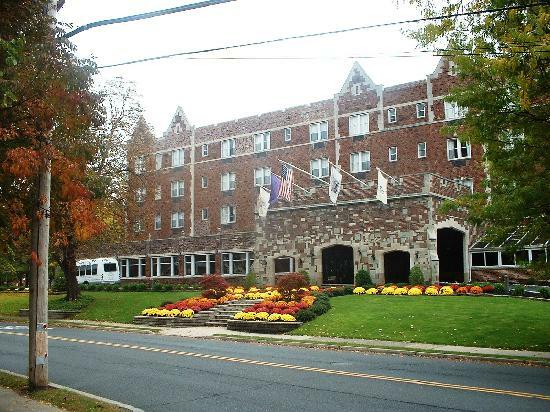 For outdoor activities residents make use of local Bryant Park or Watchung Reservation with well-maintained trails and ponds that makes it perfect for playing with kids, walking the dog, or running. Summit public schools are known for their excellence with small class sizes and only two students per computer. Well over half of Summit High School students rank in the advanced proficiency category in both math and English state testing. 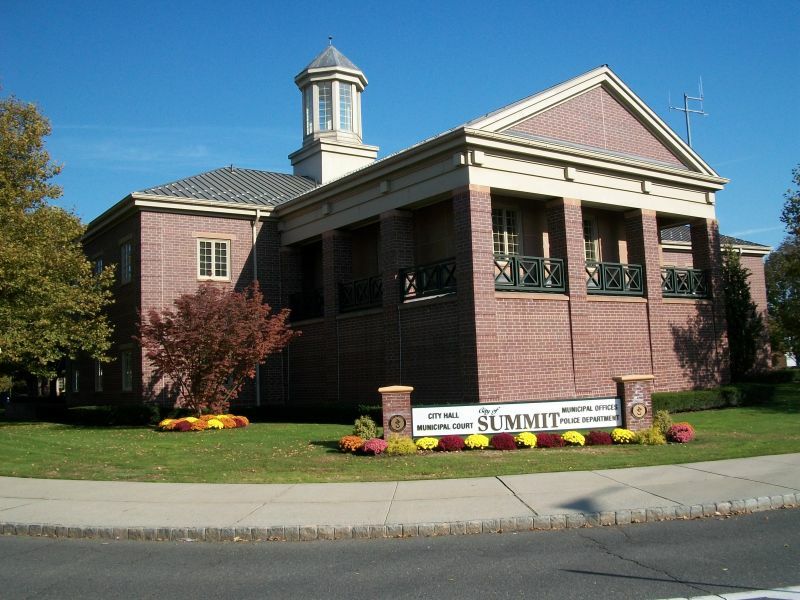 Summit is also well known for it's excellency in sports, with the athletic department having just been ranked number 1 in the state of New Jersey and number 3 in the Nation by Niche Rankings for 2016. Moreover, the theater department is top in the state and often wins many rising star awards each year. Summit has eleven historic districts with many of its finest architectural buildings and homes dating back to the turn of the century. 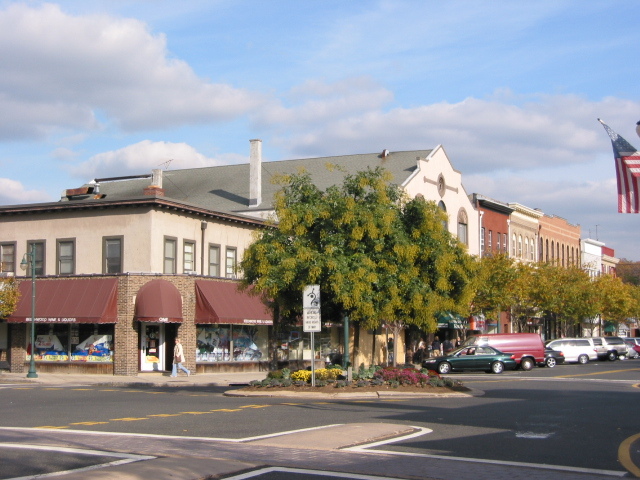 As evidenced by its thriving downtown, Summit's shopping district hosts an assortment of unique owner-operated businesses. 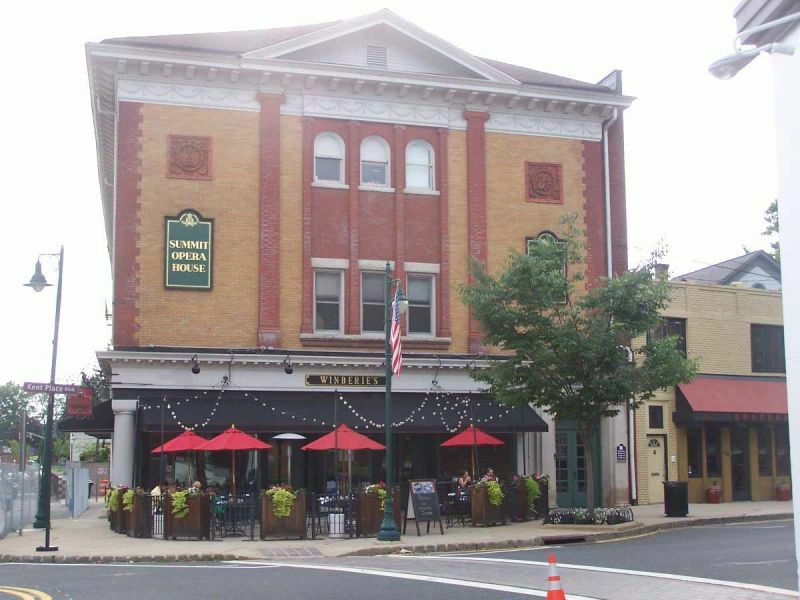 Summit restaurants bring in people from all over New Jersey, ranging from the local favorite Village Trattoria Pizza to Huntley Taverne's fresh farm to table menu that changes each day. Summit is an excellent town to which to relocate or visit.